Welcome, welcome! 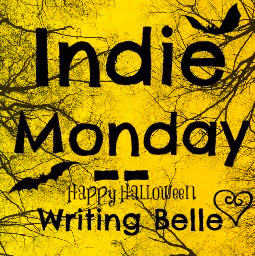 This is the beginning of a terrifically terrifying week at Writing Belle, so allow me to begin with a haunted Indie Monday featuring a novel with plenty of Halloween spirit! Or should I say...spirits? Check out the giveaway underneath this post, too, for some Halloween fun! Check out Wolf Sirens on Kindle, add it to your To-Read shelf on GoodReads or visit the mythical world created by Tina Smith on Facebook! 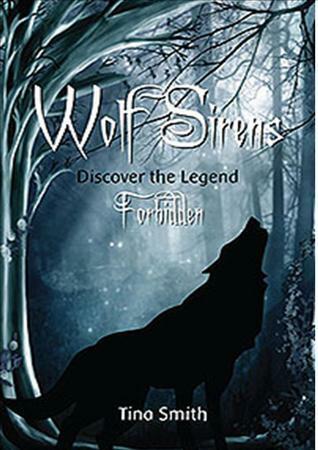 Enter to win a free copy of Wolf Sirens below! If you happen to live in Australia, Tina is giving away one signed copy of her book for anyone with an Aussie address.